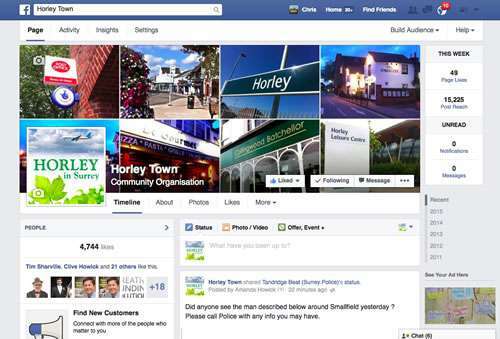 We support our local community through this website, the HorleyTown Facebook page and Horley Town Twitter @Horley_Town. Send your job vacancy here. Use this form to provide details of your job vacancy. Once we receive your ad we will confirm acceptance providing it meets our terms & conditions. We reserve the right to refuse advertisements. Enter the closing date for your ad. The information you provide on this form will be posted on the Horley Online jobs page for a maximum of 30 days. We do not store or keep in any form the information you provide here. Nor do we pass it on to anyone else.